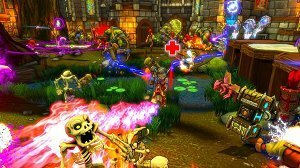 The developer taking up the task of crafting an ambitious crossbreed this time around is Trendy Entertainment with their first game, Dungeon Defenders. It’s a multiplayer focussed union of tower defence and RPG. Both genres have an equal presence in the game and it’s a union that one would think could really work, provided the concept was in the hands of the right developer. A word of caution to begin with, as a single player game Dungeon Defenders is somewhat of a failure, where the odds truly become unmanageable. It’s the multiplayer side where the game truly comes to life, with classes of characters that complement each other’s abilities well, and the contesting for loot grants a potentially competitive layer on top of the co-op aspect. For once, local multiplayer isn’t ignored either and, like the online component, it too supports four players, and you can even combine local players with online. Dungeon Defender’s Tower Defence half sees you constructing defences to protect a magical crystal from hordes of incoming enemies. Defences cost mana, of which you earn through defeating enemies, selling things, or finding stuffed in a chest. On the Tower Defence side, it can also be used to make your defences more robust. Just as any good Tower Defence game should allow, Dungeon Defenders Can fill the screen with enemies, granting a level of intensity and feeling of insurmountable odds to the game. The framerate largely manages to stay relatively smooth even when things become crowded, whilst the colourful and lavish cartoon aesthetics add to the fun and grants the game masses of personality. Whilst defences can be constructed anytime, there is however a build phase where your construction can be carried out quicker and without interruption. The idea is to lay down your defences before the enemy horde arrives. Helpfully, you’re informed of what type of enemies you’re up against in the impending wave, allowing you to employ the appropriate defences to attempt to counter them upon their arrival. The tower defence genre, by its very nature, is simplistic, though the RPG portion adds a layer of complexity that many will embrace. You’re able to directly get involved in the combat, of which is simplistic, but enjoyable in a chaotic and brainless sense. In true RPG fashion there are multiple classes with four on offer: the Squire is centred on melee combat, the apprentice prefers to hurl magical projectiles, the huntress utilizes a crossbow for ranged combat, and the monk is able to heal allies and inflict status penalties on opponents. Each class has their own traps to lay down to thwart the enemies attempts at reaching the crystal. The Squire for instance can set barricades, whilst the apprentice can place towers that spew out magic towards enemies. The classes are distinct enough to offer completely different play styles to one another, offering potential for you to explore the game in contrasting ways. When it comes to defences, you’ll initially have limited options, though through levelling up (what’s an RPG without this compulsive mechanic?) you’ll gradually unlock more dangerous traps, as well as some new abilities for your character. You’ll also earn skill points, of which you’re able to use to enhance either your character or your defences. There’s a real sense of progression, and even failing will see you retaining any amassed experience and levelling up will also allow you to store additional mana, allowing you more substantial options when it comes to placing and upgrading defences. 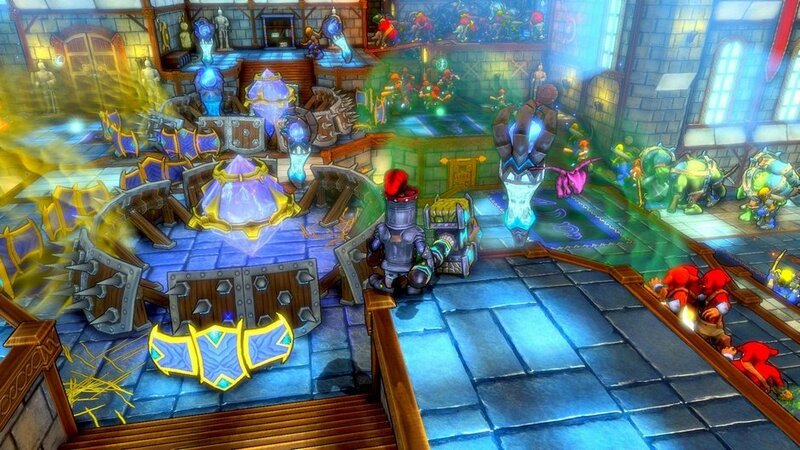 Dungeon Defenders also features masses of lovely loot to collect, and it too can be upgraded with mana. Finding and equipping your character with ever more proficient weapons and armour is as compulsive as it should be and, helpfully, in the heat of battle a thumbs up or thumbs down icon will quickly allow you to see how they compare to your currently equipped kit, though this still isn’t as quick of a process as it should be. You get a fair bit of content for you money with Dungeon Defenders. The campaign can be played with melee combat deactivated, leaving your defences as the only method of defeating enemies. Outside of the main campaign there’s a survival mode, where the objective is to survive as long as possible against infinite waves of enemies. 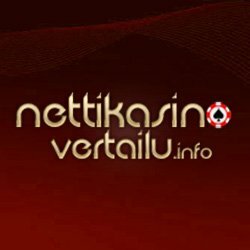 There are also challenges, which are designed with higher level players in mind and task you with such things as fighting without the aid of defences and trying to protect the crystal, all while it randomly warps around the environment. 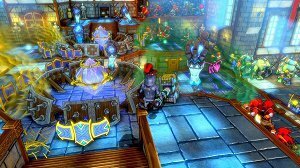 Dungeon Defenders has the compulsion of an RPG and the chaos and intensity of a tower defence game and elements from the two contrasting genres never clash but live together in perfect harmony. 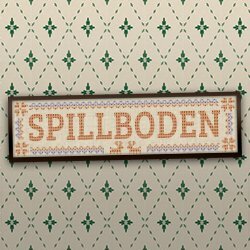 With this first offering, developer Trendy Entertainment deserves immense praise for successfully executing the somewhat difficult undertaking of unifying two genres and delivering one of 2011’s best digitally distributed games.